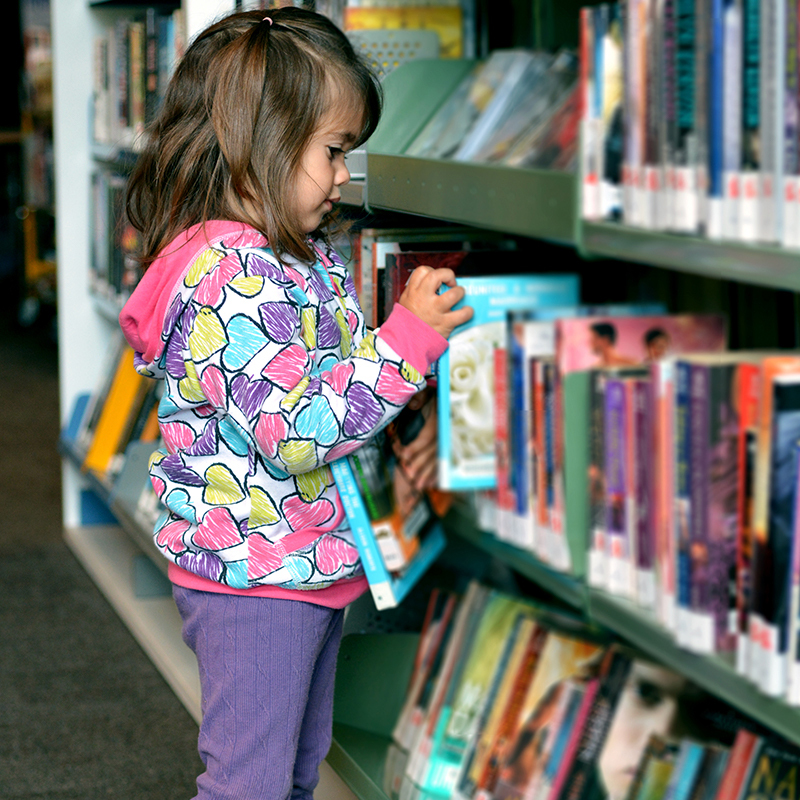 Becoming a confident reader early leads to success. 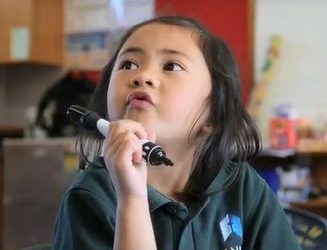 The Successful Literacy and Learning team aims to lift early literacy through a “braided rivers” approach to research, which weaves Western science knowledge with traditional Māori epistemologies to gain the best outcomes for children. Four interconnected projects examine how literacy is achieved through an interdisciplinary and cross-cultural perspective. Project 1 is developing models to predict early difficulties with literacy that are relevant to New Zealand’s diverse ethnic communities. Project 2 will determine the feasibility, acceptability and appropriateness of an integrated intervention designed to accelerate Year 1 reading development for vulnerable children. Project 3 aims to support the richness of “linguistic landscapes” for children who are bilingual in early childhood centres and Year 1 classrooms. Project 4 focuses on how best to accelerate early literacy development in children with developmental disabilities. For more information on this project, please review our recent Summary Report of Progress. Working in classrooms of ten primary schools in Christchurch, to co-construct and support the implementation of the classroom-based literacy intervention. 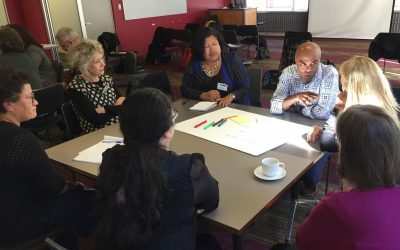 Building strong community and stakeholder relationships between the research team and others, such as Speech-Language Therapists, Resource Teachers: Learning and Behaviour, those working in community-based projects such as the Linwood Wellbeing Cluster, and the local Pasifika community. Providing guidelines for fostering emergent bilingual children’s language and literacy development in early childcare centres and primary schools. Using national datasets to improve the understanding of factors that support literacy success in diverse populations within New Zealand. School of Teacher Education, University of Canterbury. 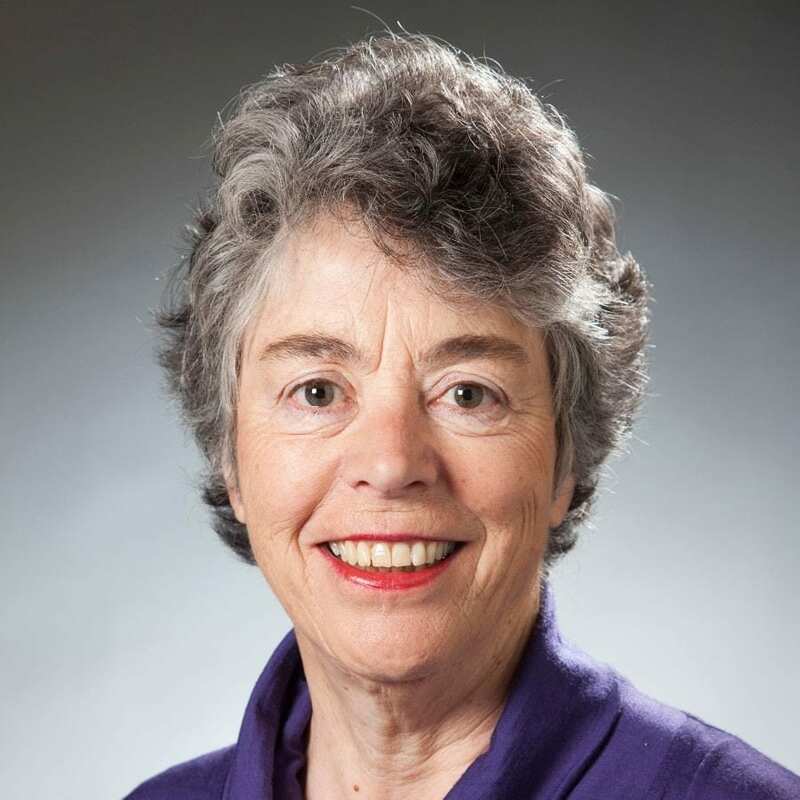 Brigid McNeill, PhD, is an Associate Professor in the College of Education, Health and Human Development at the University of Canterbury in Christchurch, New Zealand. Dr McNeill is an international expert on literacy development in children with childhood apraxia of speech. 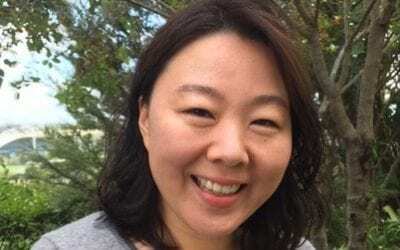 Her prospective study of the validity and nature of childhood apraxia of speech has been supported by a Fast-Start Marsden grant from the Royal Society of New Zealand. 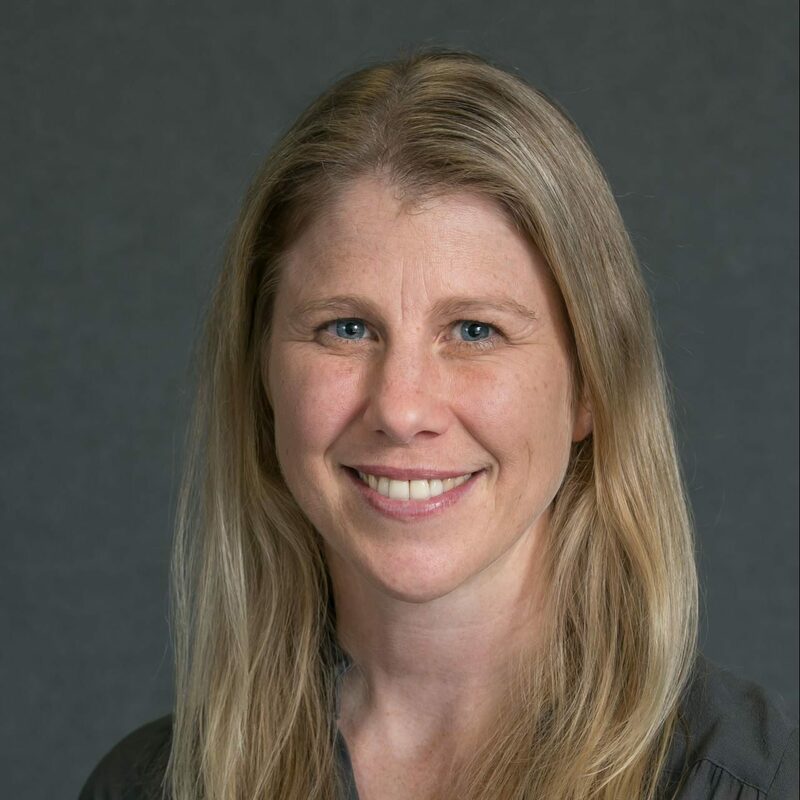 Her research also focuses on developing and evaluating methods to better prepare teachers to support children’s early literacy development. Dr McNeill is the theme leader for A Better Start – Successful Literacy and Learning theme. School of Education Studies and Leadership, University of Canterbury. Niki Davis is University of Canterbury Distinguished Professor of e-Learning. She is recognized internationally as a leading expert in ICT in education. Sought by UNESCO, international agencies, and institutions for her expertise, she has over 200 publications. 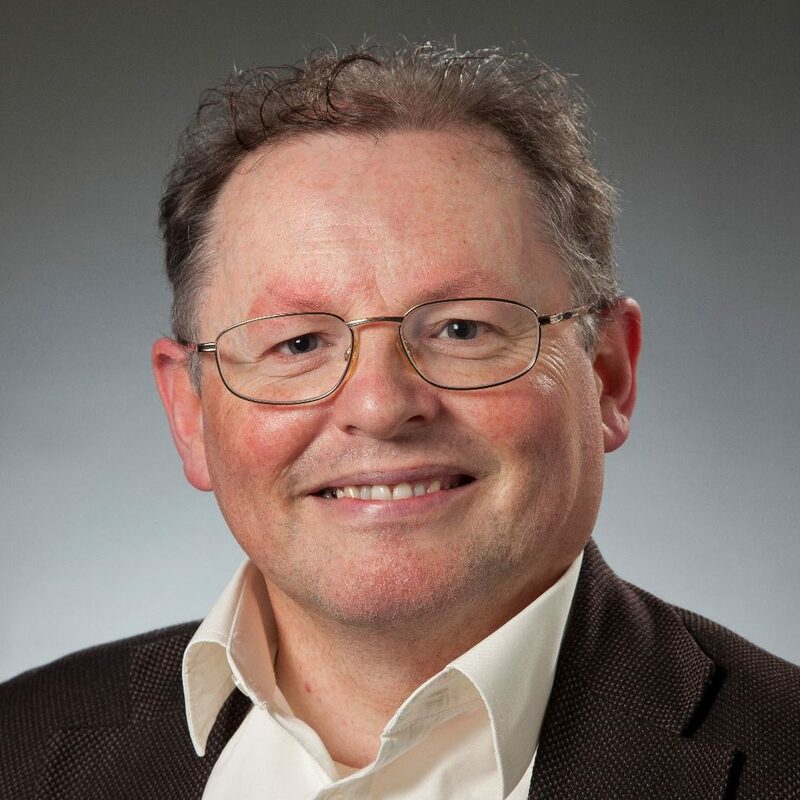 Professor Davis has recently published a book and is associated with the postgraduate course on Change with Digital Technologies in Education within the University of Canterbury Postgraduate Diploma of Education (e-learning and digital technologies). 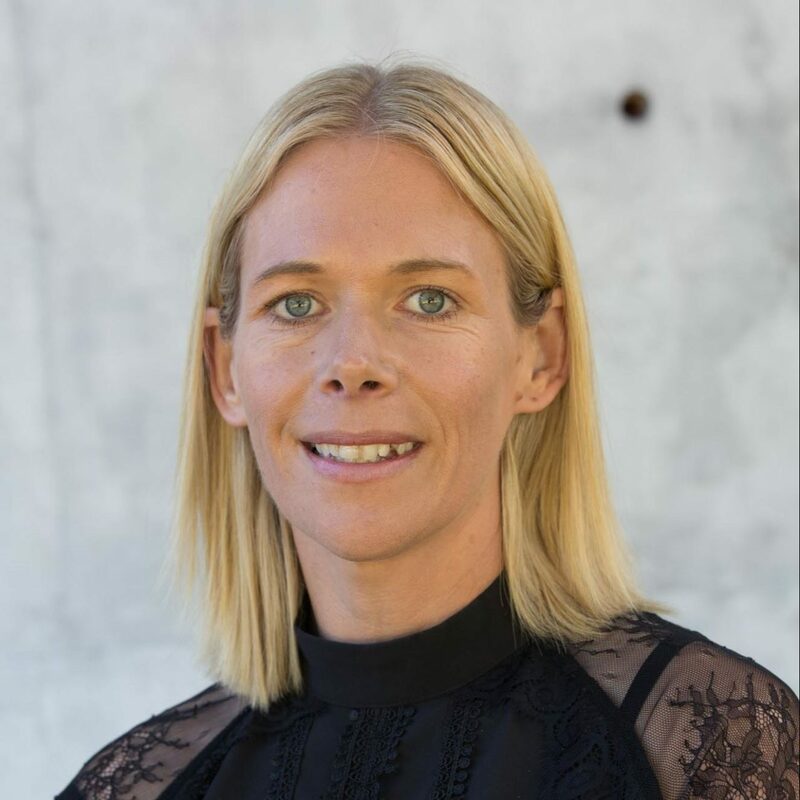 Professor Davis is a leading investigator on the Successful Literacy and Learning stream of the project, including the ‘braid’ of research on emerging bilinguals living in a digital world. 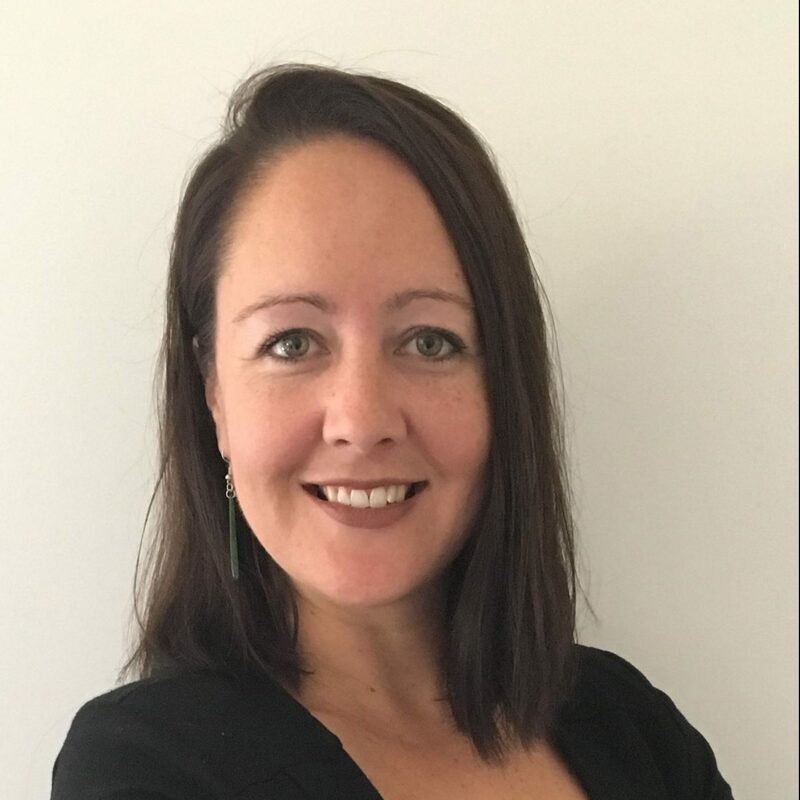 Melissa Derby (Ngāti Ranginui) is a doctoral scholar at the University of Canterbury, whose thesis is part of A Better Start National Science Challenge. Melissa is a member of the New Zealand Psychological Society, and the New Zealand Association for Research in Education. Her scholarship has been recognised through a range of awards, including a Whāia Ngā Pae o te Māramatanga Doctoral Excellence Scholarship from the Māori Centre of Research Excellence, a SAGE Young Writer’s Award, and the Brownlie Scholarship, which is awarded to the highest ranked doctoral scholar at the University of Canterbury. Investigating how culturally responsive and research-based interventions can lift literacy in young readers. Developing a novel cost effective genetic screening technique to identify children with confirmed ASD from the cohort studies Growing up in NZ and Minds for Minds. By identifying children with ASD early, clinicians can then offer more targeted therapy.